Italian beer doesn’t have quite the romantic allure of Italian wine, but it’s damn fine stuff nonetheless. The craft-brewing scene there, led by Teo Musso of Turin-based Birrificio Le Baladin, has exploded in recent years. 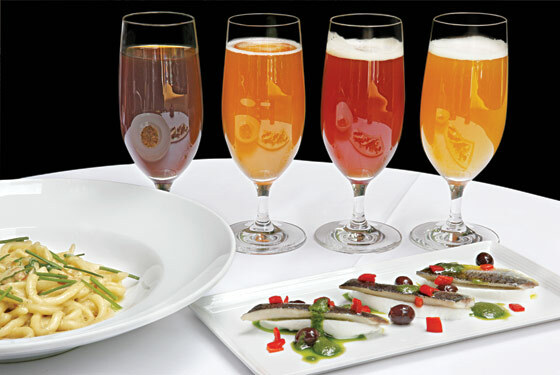 Musso, as well as Leonardo di Vincenzo of Birra del Borgo, will be on hand June 8 at the excellent Convivio for a five-course dinner with beer pairings ($110; 45 Tudor City Pl., nr. 43rd St.; 212-599-5045).